Quality, seasoned, hardwood logs delivered to your door! 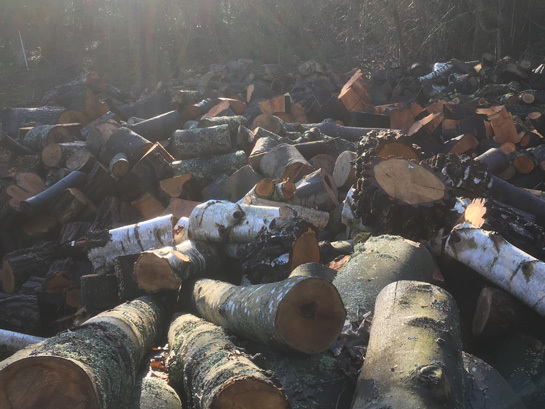 Hedges N Trees can provide customers with high quality, hardwood logs derived from our tree surgery work. 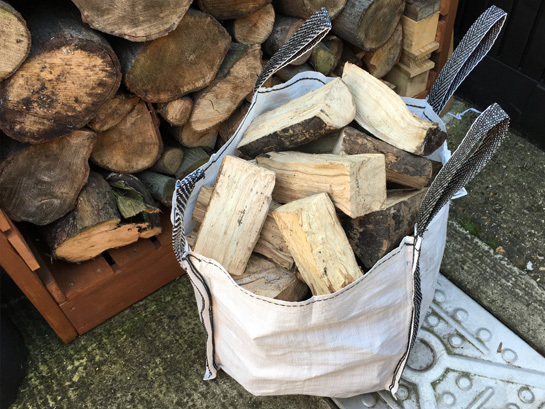 Our logs are stored and naturally seasoned for a minimum of 18 months making them perfect for log burners and open fires. 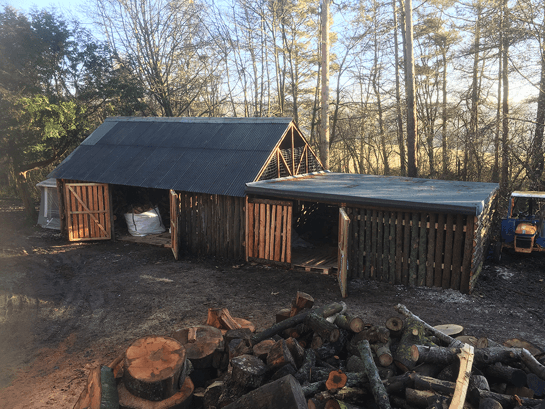 All of our logs are sold through our sister company Logworld Surrey and can be delivered to your doorstep!